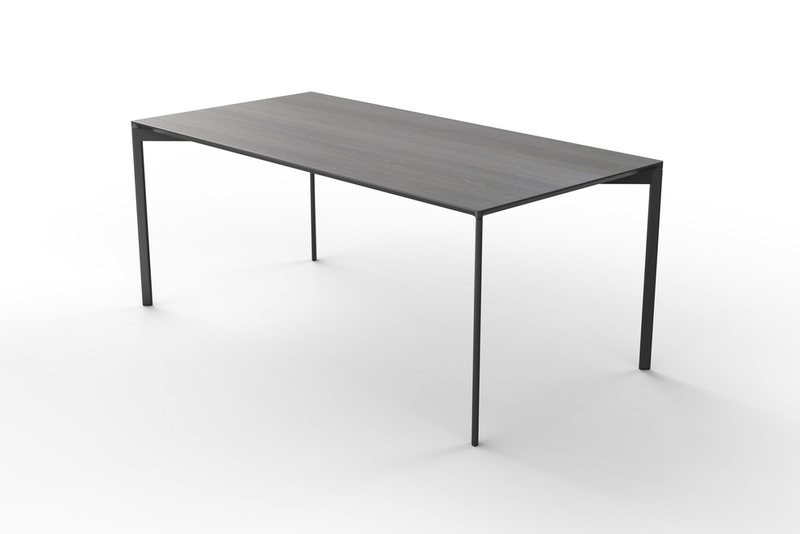 Our Line Table range is a versatile table system focusing on an efficient set up and break-down, whilst still maintaining a contemporary aesthetic and addressing some of the key challenges of operating in the demanding conference and events sector, such as product durability and storage. The range is available in three shapes (rectangular, classroom and trapezoid), which offers flexibility to create multiple layouts such as boardroom, u-shapes or workshop. The different options ensure that there is always a flexible solution for your set up. Please, get in touch with our Sales Team in order to have more information of product materials and colour options.